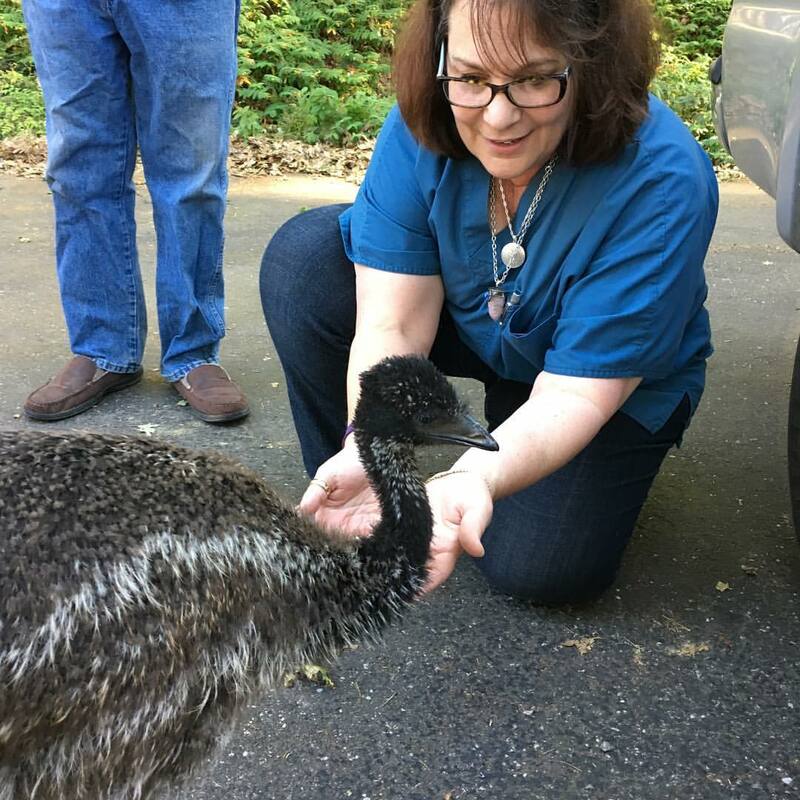 Michelle McKenzie is a Reiki Master and an Angel and Tarot Card Reader who has the special ability to read for animals and also help them with Reiki energy alignments. Read on to find out about Michelle's background and work. Michelle will be our Featured Advisor for the week of August 6th-13th. 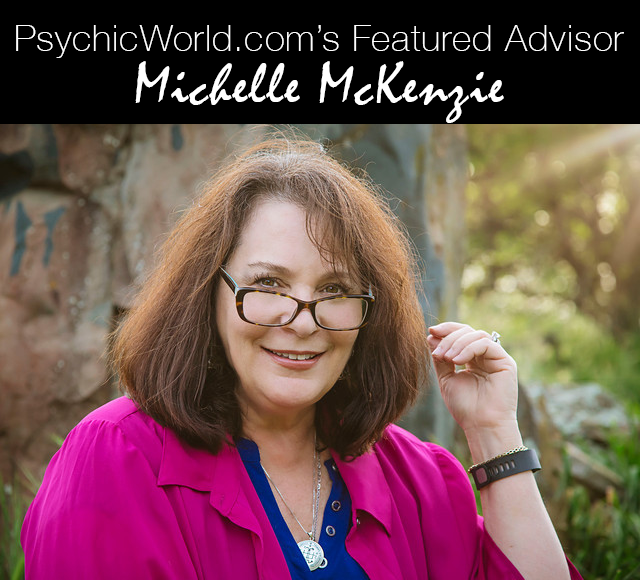 If you'd like to chat with her, you click on Michelle McKenzie's Psychic World Page. Hey Michelle! Thank you for being our FEATURED PSYCHIC of the Week! I have a few questions for you! Psychic World (PW): First, what's your name and how you describe what you do? I offer this insight using the cards that are selected intuitively through tuning in to your angels and spirit guides. They help select the cards that will give you the information you need at that moment. I am excited to offer you tarot readings and Angel Oracle Card Readings™. Michelle: I started reading tarot for friends as a kid in the late 60s. Taking a class with Doreen Virtue and Radleigh Valentine renewed that passion and tarot reading has once again become an important part of my life. I even read them for people's pets! Michelle: My favorite decks right now are The Alice Deck and the Fantastic Menagerie (for pet readings!). Michelle: I absolutely adore helping people in areas of love, relationships, career and spiritual advancement. PW: Anything else you'd like to add? Michelle: I blend my tarot work and Reiki (I'm a Reiki master) into my work as a certified life coach and find it offers my clients a chance to explore their life's questions on a new level. I then help them create steps toward attaining their goals. We get excited together! Michelle will be running a 99 cent per minute special from August 8-15th. If you'd like to get a reading from Michelle, check out her Angel Card Reading Profile.